Was Gott tut, das ist wohlgetan (What God does is done well), BWV 100, is a church cantata by Johann Sebastian Bach. He composed it in Leipzig between 1732 and 1735. The chorale cantata is based on the hymn by Samuel Rodigast (1674). This work is a late chorale cantata for an unspecified occasion. Bach likely composed and first performed it in Leipzig between 1732 and 1735. This is considered one of Bach's latest extant church cantatas. The cantata is based on the hymn "Was Gott tut, das ist wohlgetan" (1675) by Samuel Rodigast. This chorale was traditionally used in Leipzig as a song for weddings. 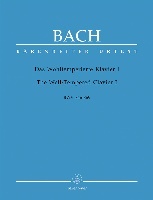 Unlike most of Bach's earlier chorale cantatas, he used the text unchanged. 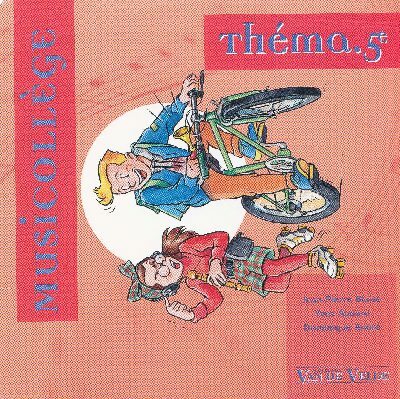 Only the first and last movements use the chorale melody, while the inner movements adopt "carefully gradated sound colors". The rising fourth of the chorale melody, however, recurs throughout the cantata. 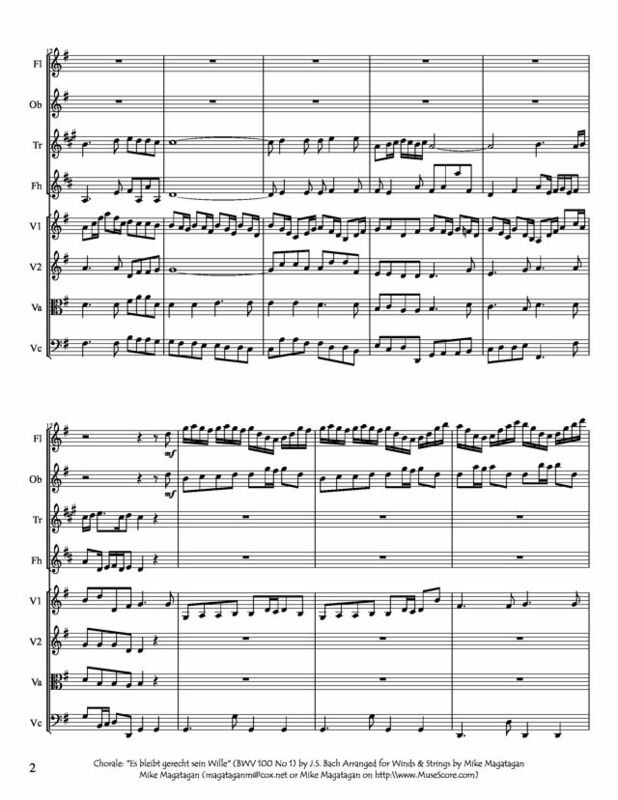 The first movement draws on BWV 99 with added horn and timpani parts. The change in instrumentation makes the mood "celebratory and jovial", in contrast to the intimate atmosphere of the original. The movement opens with a presentation of two instrumental themes, which repeat when the soprano enters with the chorale melody. The instrumental lines are complex compared to the vocal part. The alto and tenor duet, according to Ludwig Finscher, reflects the "Italian chamber duet (Steffani, Handel) on account of the motet-style arrangement of the text and the imitatory interweaving of the vocal parts". The melody enters in imitative layers based on the ascending-fourth interval. The continuo line is a four-bar mostly scalar motif that repeats in several related keys. The soprano aria is accompanied by what John Eliot Gardiner terms "the most technically challenging of all Bach's flute obbligati, with its roulades of twenty-four successive demisemiquavers per bar". The "jaunty" bass aria is accompanied by "lilting" syncopated strings. The "splendid spacious" melody is remarkable for its concluding descending motif. As in the galant style, the accompanying violins play parallel thirds and sixths. The formal structure of the movement is unusual: rather than the conventional final reprise of the A section expected in da capo form, the B section is followed immediately by the closing ritornello. 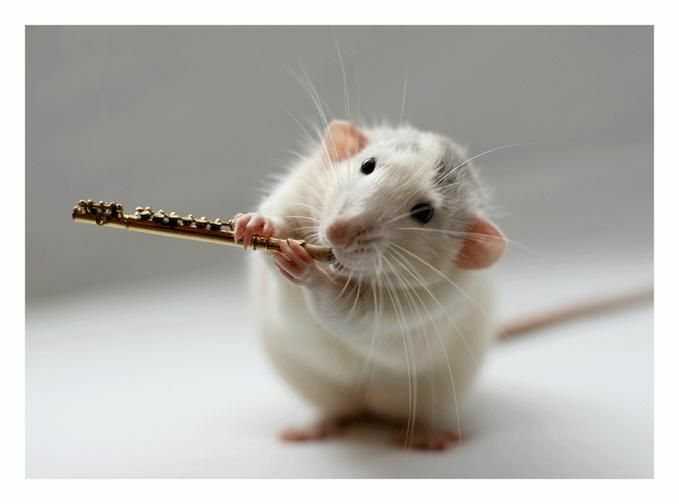 The alto aria is in 12/8 time and the minor mode, and is accompanied by oboe d'amore and continuo. It focuses on imagery of bitterness. The aria is introduced by a flowing oboe d'amore solo melody. 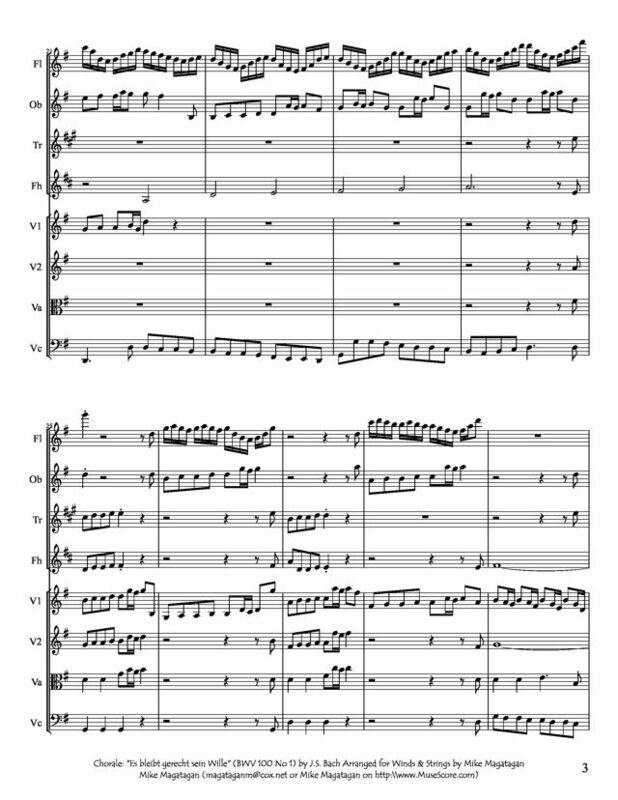 The final movement is quite similar to the version of the chorale that appeared in BWV 75, but adds horns and timpani. Structurally, it begins with imitative instrumental entries and lengthens several sections compared to the previous work. 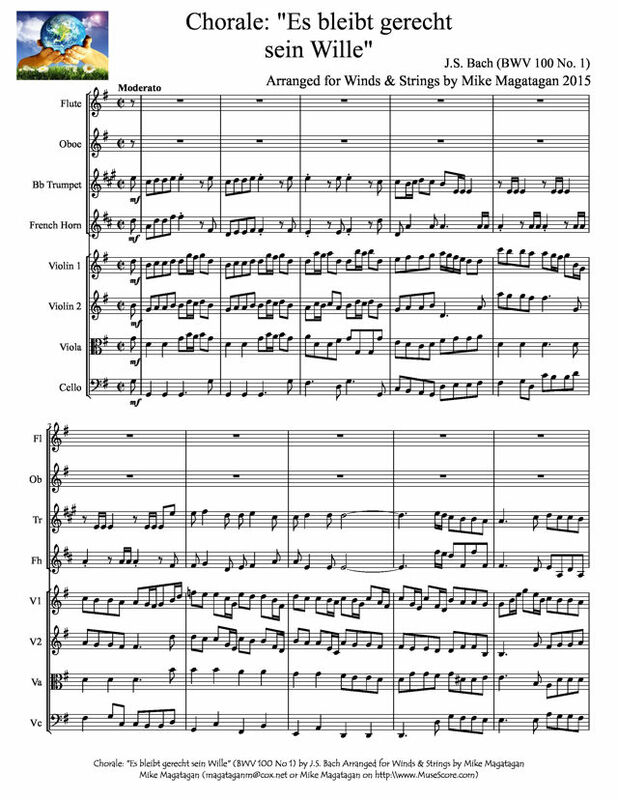 Although originally scored for four vocal soloists (soprano, alto, tenor, and bass), four-part choir, two horns, timpani, flauto traverso, oboe d'amore, two violins, viola and basso continuo, I created this arrangement for Winds (Flute, Oboe, Bb Trumpet & French Horn) & Strings (2 Violins, Viola & Cello).